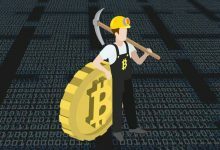 Basically to get started with mining any Cryptocurrency you’ll need three things. 1. Hardware (CPU or GPU). 2. 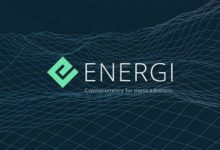 Wallet address of the currency to send your mining income. 3. A mining software that lets your hardware to connect to pool stratum and mine a specific algorithm or coin. There are variety of Cryptocurrency hashing algorithms and one among the most popular one is CryptoNight. CryptoNight is a Proof-of-Work mining algorithm that is designed to be mineable using consumer grade CPUs and GPUs. Bytecoin (BCN) and Monero (XMR) are the early currencies to use CryptoNight followed by Electroneum, Sumokoin and Aeon. Currently there are many CryptoNote forked coins that are powered by this CryptoNight hashing algorithm. 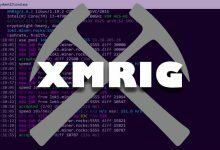 Wolf’s Miner, XMR STAK, XMRig and Monero Spelunker for Intel and AMD CPU. Among those miners XMR-STAK is the only program that supports mining with CPU, NVIDIA GPUs and AMD GPUs. Also it is available for Windows, Linux and MacOS. XMR-Stak is a universal stratum pool miner to mine crypto currencies like Monero, SumoKoin, Electroneum and basically any coins that are powered by cryptonight and cryptonight_lite algorithm. XMR Stak is well optimized and it is known to significantly generate more hashrates than any other miners. 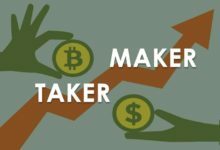 Here in this beginners guide we’ll be showing you how to use XMR-STAK miner. We are not covering any coins specifically. We’ll just show you how to install xmr stak, configure and connect it to a pool. In addition to that we’ll add some tips, tricks and fixes. CryptoNight algorithm was formerly ASIC resistant. After the recent release of ASICs, coins like Monero and Electroneum has announced that they will hard fork to V7 (Monero Hard Fork Countdown). They will be switching PoW to CryptoNight V7 to combat ASIC machines. While they are on their way; coins like Stellite, Aeon and few others have already forked to CryprtoNightV7. For this particular V7 algorithm the only miner that is currently available is Stack-XMR. 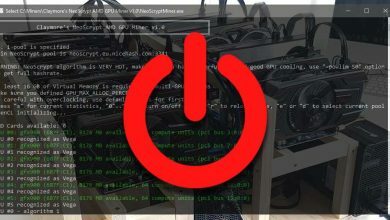 So in addition to configuring xmr stak this guide should also help you get started with mining cryptonight V7 algorithm. Note: By default pre compiled xmr-stak miner comes with 2% fee. If you wish you can download the binaries source from github, remove the fees and compile it. Step 1: Go to xmr stak github release page and download the latest version. You’ll find releases from fireice-uk and psychocrypt. 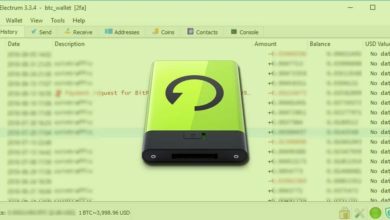 At the time of writing this article the latest released version is 2.4.2. 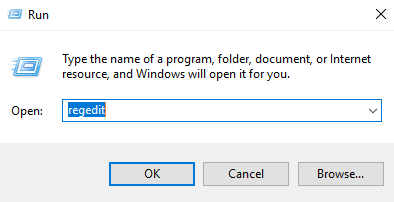 Step 2: Download the zip file to your computer. Once done unzip the file into a directory as you wish. While doing this your Windows defender or Antivirus may flag / block your miner. It’s nothing to worry about so just add exclusions to the miner. Step 3: Once extracted; inside the folder you’ll find xmr-stak.exe along with 4 other files. Step 4: Now its time to configure the miner, connect it to a pool and get started with mining. The setup process is basically simple. All we have to do is run the configuration wizard (xmr-stak.exe) and enter the information one by one in the command window. Step 5: Run xmr-stak.exe and this is the first thing you’ll notice. It will ask for “Do you want to use the HTTP interface?”. Just type 9999 or any number and hit enter which should create a config.txt. We’ll explain its use later in this article. Step 6: Next it will ask you to choose the currency that you’d like to mine. Just enter the name of the currency and hit enter. If the currency is not listed then just type the algorithm it uses. In this example we’ll use Stellite as they have recently hard forked to Cryptonight v7. Step 7: Then it will ask pool address for the currency you chose. E.g. pool.minexmr.com:7777. Choosing the reliable pool for your currency is the most important step. We hope you found one and almost every crptonight based pool looks similar. If you navigate to get stated page you’ll find the connectivity information. Choose the right address depending on your location and the right port depending on your hardware. Enter the pool address in the command window and hit enter to proceed to the next step. Step 8: Next it will ask for your username which is basically your wallet address. 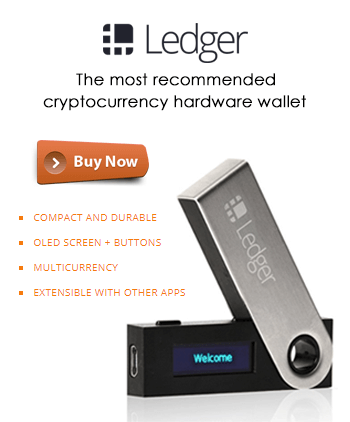 Enter your wallet address and hit enter. Then password which is mostly empty. Then Rig identifier for pool side statistics which is optional. Next pool port support option (TLS/SSL), just enter n. Nicehash; definitely No. Multiple pools; No. 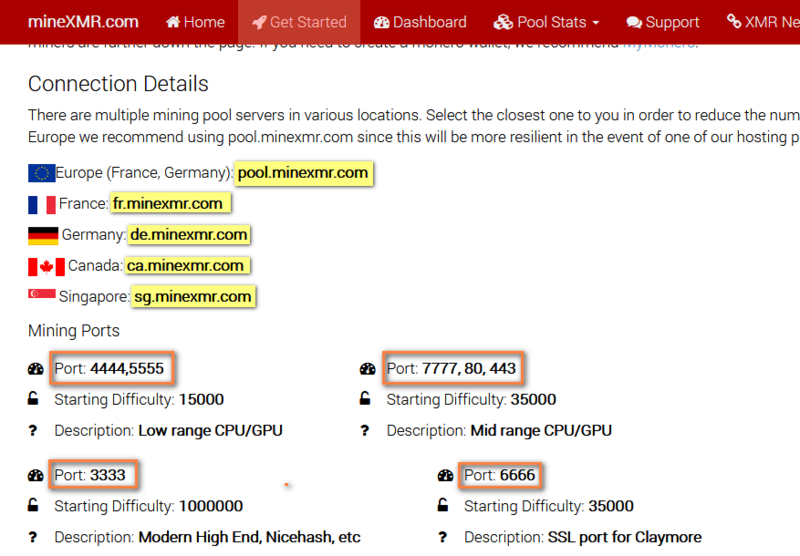 Once this list is complete your miner will connect to the pool and should start mining the coin which you chose. Also it will create 3 more additional files in the folder such as cpu.txt, nvidia.txt or amd.txt and pools.txt. You can check your hashrate by entering your wallet address in the pool, but how do you check the results in miner. This command window by default won’t show your mining hashrate or results. 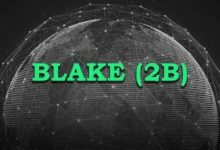 To check the hashrate and results in xmr stak you have 2 options. Command line option and HTML reports. 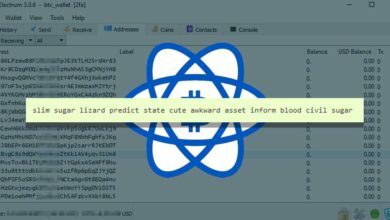 Command Line option: Just type h in the command window to display your hashrate and type r to display the share results. It’s plain and simple. If you want clean looking reports to display your hashrate then you can use the HTML reports option. HTML reports: Remember step 5 where we told you to enter any number; this will come in handy now. If you are not sure what you entered then go to config.txt file and find this line. To check your hashrates, results and connection reports enter the following in your browser address bar. Where 127.0.0.1 is your local IP and 9999 is the port which we configured initially. You’ll get a neat looking report page which displays your mining hashrates and results. Xmr stak is a combined miner and by default it uses both CPU and GPU power to mine. In case if your CPU specs are too low or if you don’t feel like using your CPU to mine crypto then here is you stop CPU from mining. Within the xmr stak folder you’ll find cpu.txt file. 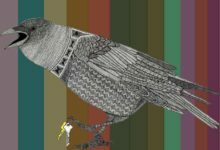 Just open the txt file and scroll to its bottom where you’ll find something like this. To prevent CPU from mining just make the cpu_threads_conf to null like this. 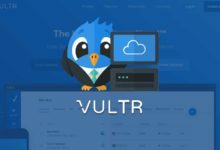 This will disable CPU mining regardless of any startup parameters. The information which you entered during miner configuration will be stored in separate text files. Whenever you initiate the miner it will connect to the pool and start mining the coin which you configured. 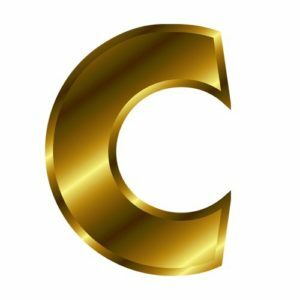 What if you want to change pool or add a new cryptonight coin? To reset xmr-stak or to change the information go to pools.txt file. In there you’ll find pool list consisting all your inputs. Just change the pool address and wallet address to switch to a new pool or new coin. If you are tired of changing this information each time and if you still want to have a quick access to mine your favorite coins then just create a new xmr stak folder and rename it. “Application xmr-stak.exe has been blocked from accessing graphics hardware” error on Windows 10 is one of the most common error which you may notice. Especially on NVIDIA mining rigs. If you encounter this error then here is a quick fix. Go to nvidia.txt file and at the bottom of the file you’ll find the following configuration. First try increasing bfactor value from 6 to 8 or more. Save the file and run the miner. If you still get this error then try reducing the threads or blocks. It should fix this issue, if still no luck then here is another option. Open registry editor. In Run command type regedit and hit enter which should open registry editor. Now in the right panel of the graphics drive key, create a registry DWORD (32-bit) value named TdrDelay. Modify the TdrDelay, set its value to 8 and click OK to save changes. Once done restart your system or mining rig and they start xmr-stak (Run as Administrator). This issue no longer occur. XMR-STAK gives too many options for tuning to get the best results out of your hardware. By default the miner creates config file for CPU, NVIDIA and AMD GPU. You can edit the values within these text files and see which works best for your rigs. Change the value of intensity, work-size, threads and blocks. You can add more GPUs and also you can lower the power mode of your CPU. For more information on Tuning and configuring your hardware in xmr stak we suggest you to read this guide. We hope this guide has enough basic information covering xmr-stak and mining cryptonight. If you think we missed any then please do mention. or if you have any questions then please feel free to post your comment. So everytime you reboot you have to do this, so complex configuration all over again. Where is ccminer with v7? CCMiner for Cryptonight V7 has not yet released which we can expect soon. On the other hand using xmr stak is not so complicated. Could you please be more specific on the reboot part so we can answer precisely. She thinks she has to do all these steps every time she wants to run the miner. 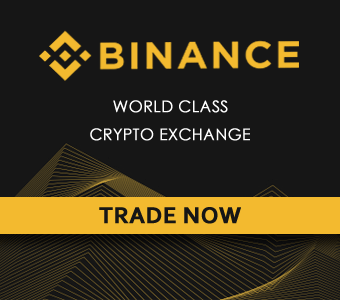 Don’t you also need to change the “currency” : “cryptonight_lite_v7”, changing “cryptonight_lite_v7”, to whatever other coin your wanting to mine, when switching to a different coin as well as what you mentioned of the pool address and the wallet address? That’s correct. If you take a look at step number 6, there we’ve mentioned about choosing currency or algorithm which xmr stak requires you to input initially when you configure. You can also change this input later on when you switch to different coins or algorithm by editing the pools.txt file. Just below “pool_list” you’ll find “currency” : “monero7”. Sorry my english is bad, I’m from Brazil, your website is excellent, I did not find anything on the internet, talking about why ccminer does not support criptonight v7, you explained why and still gave a solution with the xmr stak miner, explained in detail how to setup the miner, thank you. Can I quote and link your website on my blog? I do not know if the question is correct, I want to talk about your website. Was having issues with the accessing graphics card error. Increasing the bfactor to 8 from 6 worked in my situation. Nice explanation, what about mac users? is there any xmr stak for mac with mac setup details? Try this to run xmr-stak on macOS. How can i transfer my mined blocks/amount to my wallet? MyMonero gui shows 0XMR balance even after lot blocks accepted by the pool. 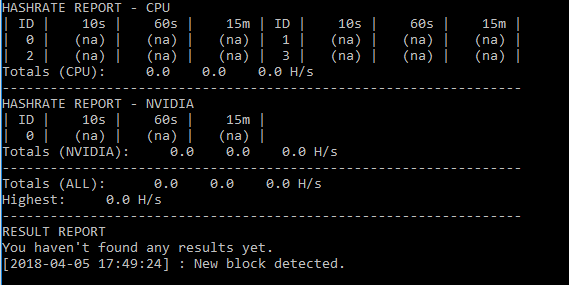 Friend, is it possible to use a nvidia onboard gt 630M from my laptop to mining? Im just wanna test xmr on this. I tried just with processor core and work fine, but i have on error when config for nvidia card: backend nvidia disable, and then it runs only with processor core. Sure, I use the same card. Try the following settings. Hi, I am running xmr stak 2.6.0 – however, after install I am missing the “amd.txt” file. Thus he is using the wrong GPU – Can somebody provide a 2.6.0 amd.txt file? How do i edit my settings in XMR?